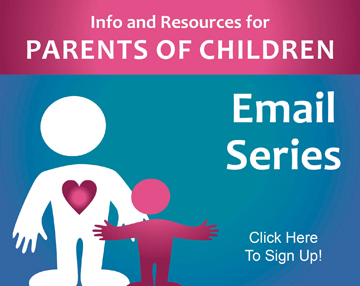 Do you have too many kids on your caseload? 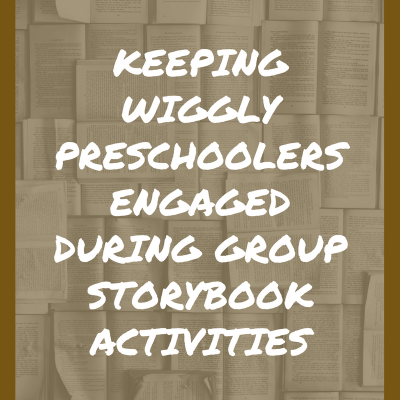 Do you feel like you spend more time on paperwork and meetings than you do with your students/clients? 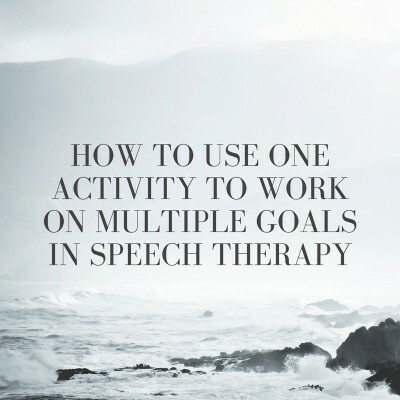 Would you like to feel like a more effective speech therapist? If you’ve answered yes to any of these questions, I’d like to help. 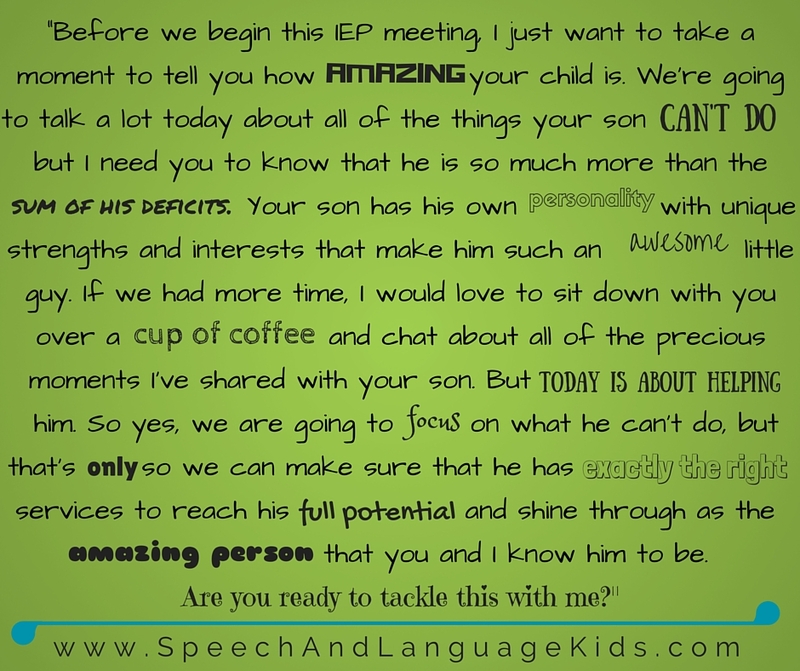 My name is Carrie Clark and I am the speech-language pathologist who runs this website. 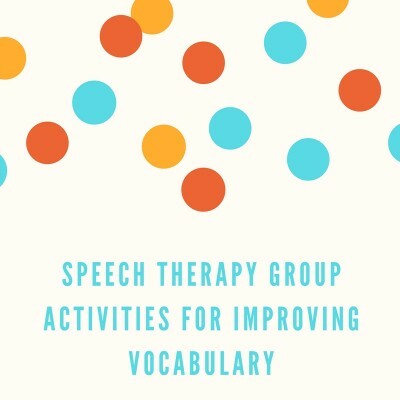 I love creating resources and activities for parents of children with speech and language delays, but I’m also passionate about helping me your job as a speech therapist a little easier. 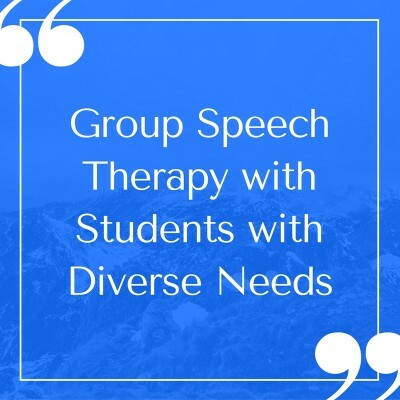 Speech therapists are an amazing group of people who care deeply for the clients they serve and put up with many job-related hardships in order to serve those clients. It shouldn’t have to be this way! Do you remember how passionate and eager you were in graduate school? I don’t want the endless paperwork, the stressful meetings, and the ridiculous caseloads to take that away from you. We shouldn’t have to lose our passion because of the day-to-day nonsense. 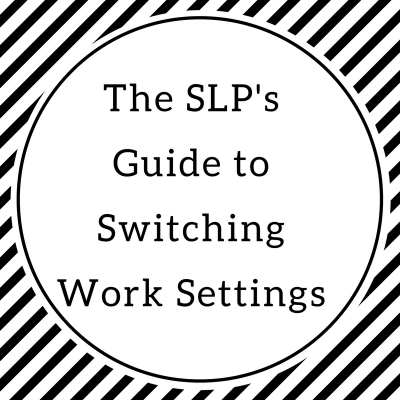 Let me help make your job a little easier! 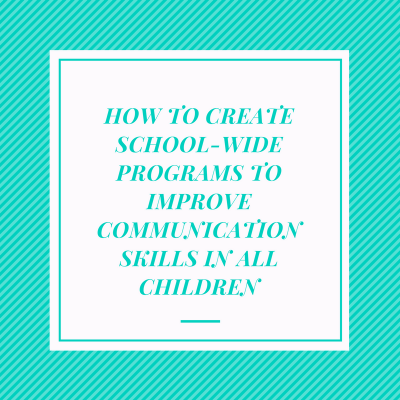 One way that I am working to make your job a little easier is by giving you tools and tricks that will help you get more done with the small amounts of time that you have available. If my tips and tools can make you more productive during work hours, you can spend less of your “outside work” hours working on paperwork. I know that there is a larger problem here of caseloads and workloads that are unreasonably high. I realize that what I am offering is treating the symptoms and not the cause. I am confident that there are those out there (such as ASHA) who are working to right these wrongs for all of us. But in the meantime, I’d like to offer some solutions that will help you NOW. I mean, TODAY! No more waiting for change to come. Let’s take control and get busy (or less busy because you’re working smarter)! Here are the videos that I have created with productivity hacks and tips for you. I will be producing more each month so keep checking back. If you have a work challenge that you would like for me to address, please leave it in the comments below and I’ll add it to the list. 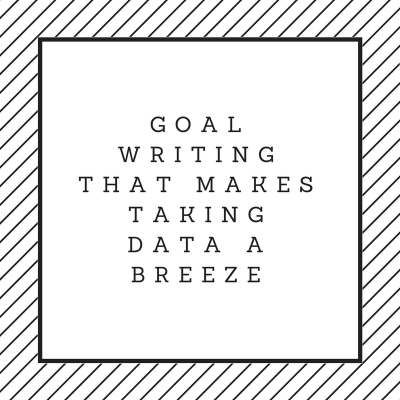 Learn what tools and software will make you more efficient so you get more done in your planning time! 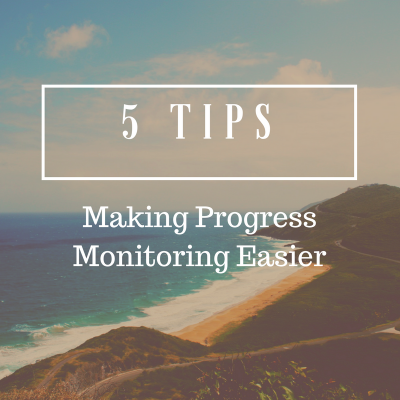 My favorite 8 ways to collect data on student progress. 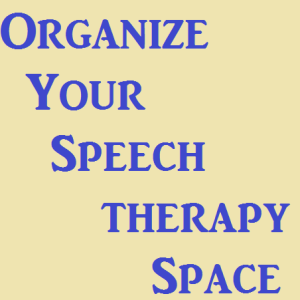 You’re not going to get anything done if your space is not well organized or if you have clutter everywhere. 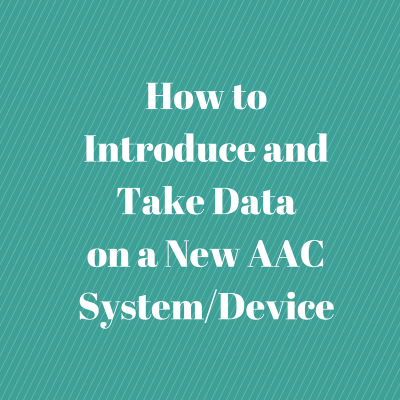 Watch this 3-part video series first to make sure your office is in the optimal condition for getting stuff done! 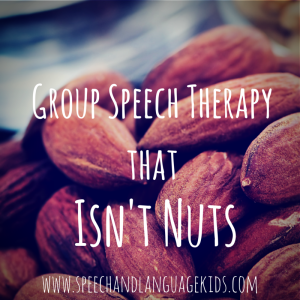 Learn how to manage your group therapy sessions to make them run more smoothly, produce better results, and make you less nuts! 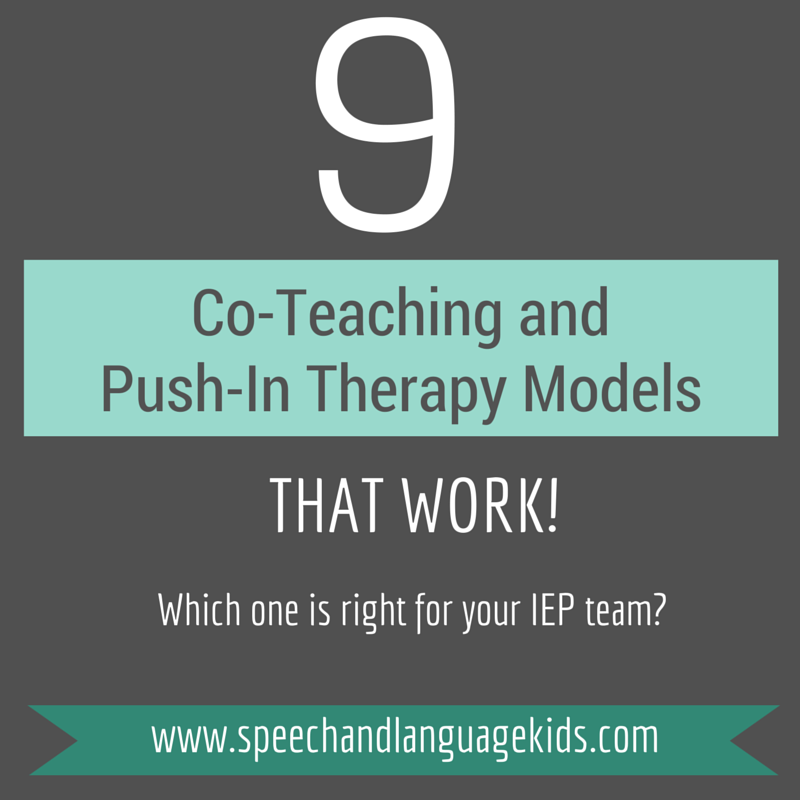 9 Co-Teaching And Push-In Therapy Models that Work! 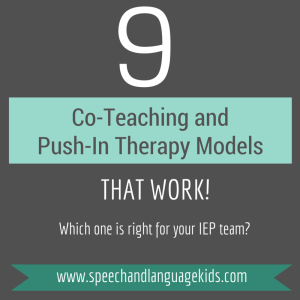 Learn how to make push-in therapy and co-teaching work. These are the top 9 models. Which one is right for your team? 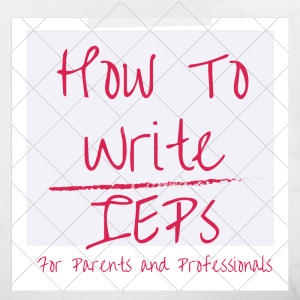 How to Write IEP Goals that Rock! Use my simple formula that will get you an awesome goal every time! 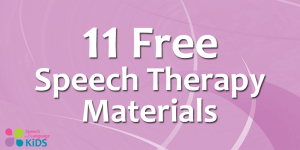 11 great sources of speech therapy materials – FREE! 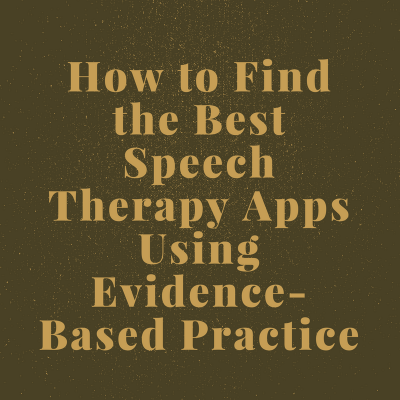 The Speech Therapy Solution: Help is on the Way! 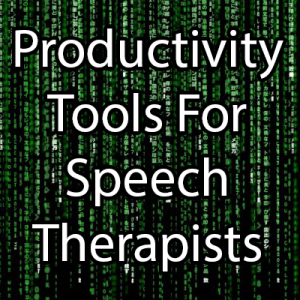 The Speech Therapy Solution (TSTS) is my ultimate resource for making your job easier. 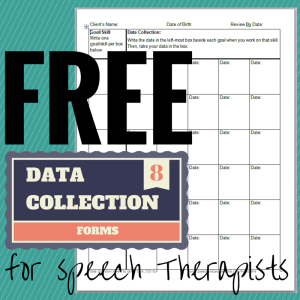 This is my premium, paid membership site for speech therapists. 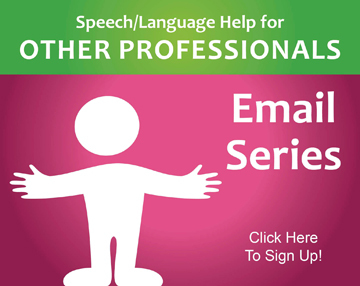 Members are granted access to my exclusive video training library. As of March 2015, the library currently has over 70 videos and I add 5 new videos each week! 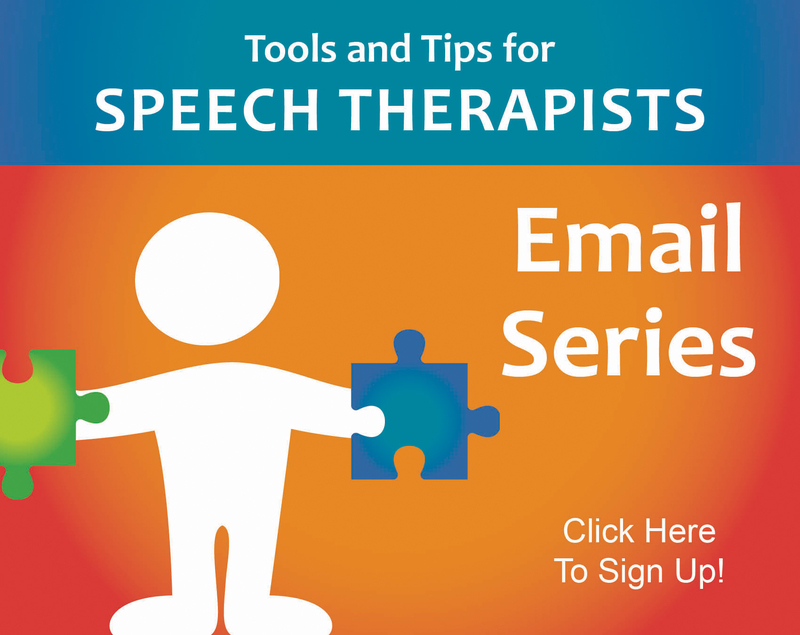 These are short 5-15 minute videos that will train you on one specific topic in the field of speech-language pathology. 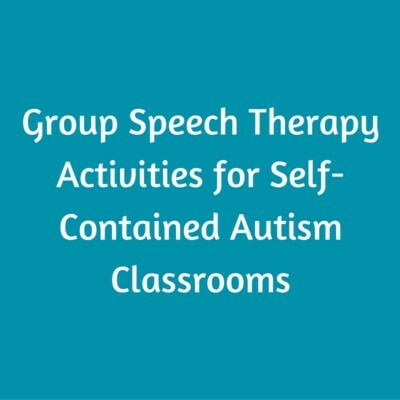 I create these video trainings based on questions from the members of TSTS. That means, when you join, I’ll answer your questions, too! 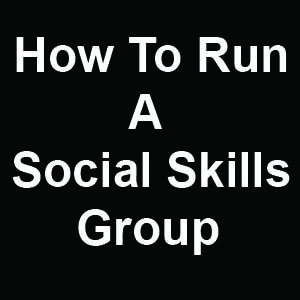 Also, members will get access to my exclusive members-only Facebook group for brainstorming, sharing, and problem-solving. Plus, all members receive 30% off of my premium eBooks and programs. 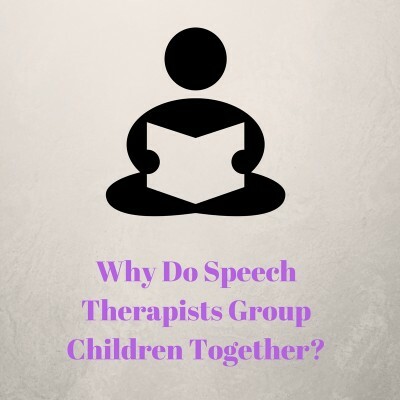 Why Do Speech Therapists Group Children Together?